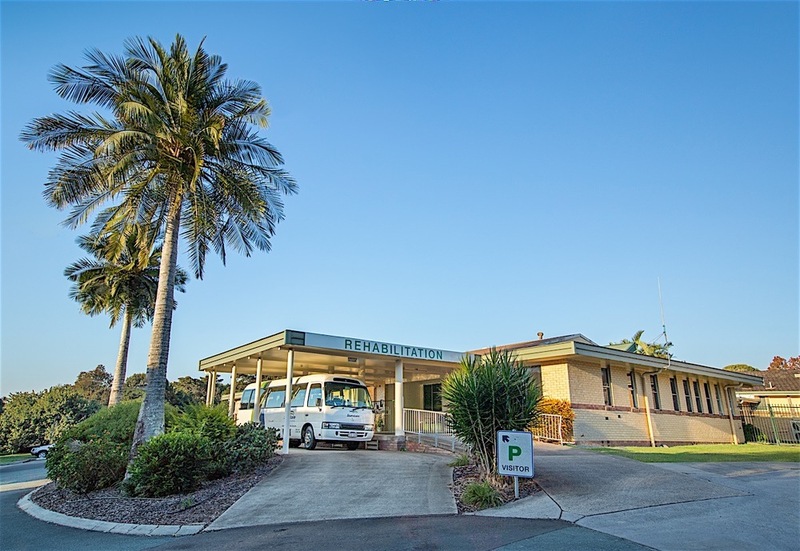 A team of allied health professionals provide a supportive environment in Sundale’s fully owned Nambour Rehabilitation Centre with a heated pool, gym and private health chambers. We’re focused on prevention as much as treatment and keep costs low for the benefit of all. Our dedicated team will encourage you to attain your goals, which may include wellness, re-ablement and independence. Relax in the warm water and let it take the stress and weight while you focus on wellness. A variety of classes are held daily. A doctor’s referral is required for attendance. Get fit, healthy and increase mobility. Aqua aerobics is a great addition to regular exercise. Classes run five days a week, Monday to Friday. Massage and Bowen Therapy services are offered as additional services by qualified therapists. Enjoy a soothing relaxation or therapeutic massage to ease tired, aching muscles and joints. Moving well requires healthy feet and ankles. Our podiatry service can help with conditions related to diabetes or arthritis, or those who are have trouble attending to their own feet due to visual impairment, hemiplegia etc. 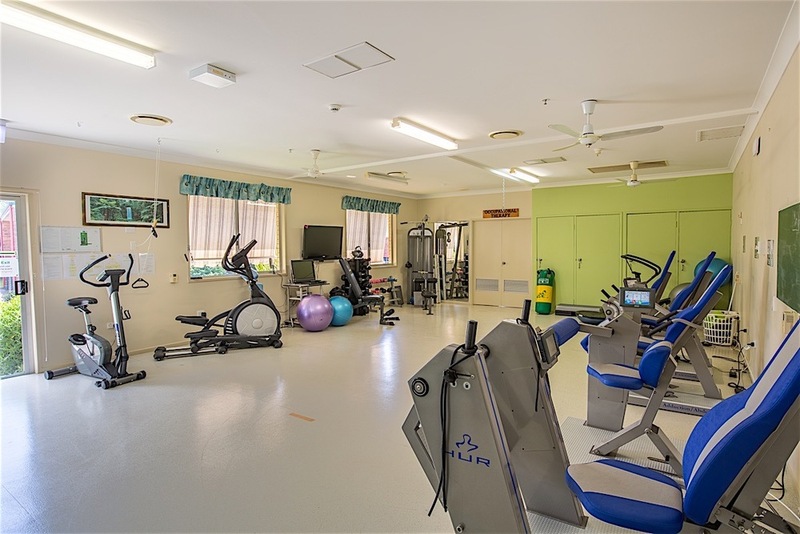 Our gymnasium is well equipped to deal with a wide range of medical conditions and to help with general health and fitness. We also have a specialised range of HUR exercise equipment. This is specifically designed for rehabilitation and is suitable for older people and those living with disability. Our pain management programs are directed to identifying non-pharmacological options to the management of chronic pain. 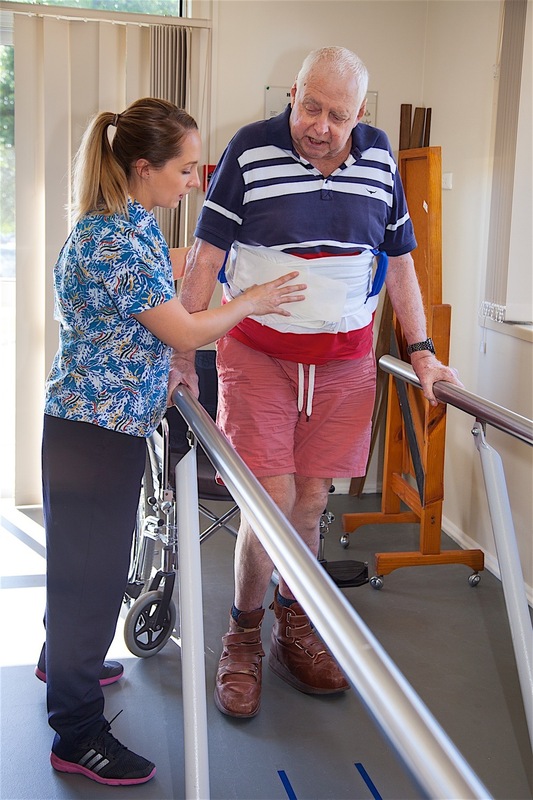 As with all Sundale Rehabilitation programs, this is extremely individual and is guided by your General Practitioner in conjunction with our allied health professionals. The inter-disciplinary team works with you to set and achieve goals to control or manage chronic pain conditions.